23 Karten, 16 Plänen und 2 Panoramen. 160 x 110 mm (6 x 4 inches) - xxiv, 286pp + maps & ads. G : in Good condition without dust jacket. 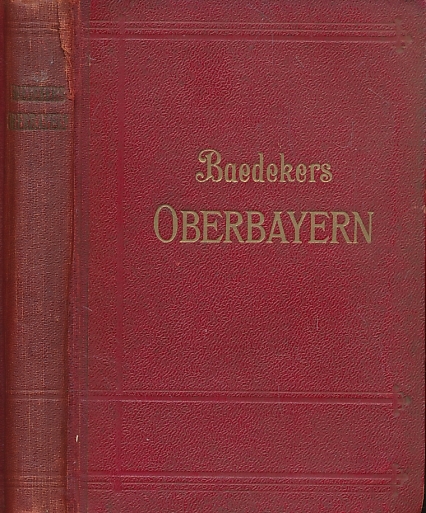 Cover rubbed with split to spine. Page edges browning.